I know these statements are referencing the history of Indigenous people’s ability to survive and prosper in a challengeing environment but what about today. Is there entrepreneurship happening in Alaska? According to an Alaska Dispatch article written by Joshua Saul, the answer is “No”. According to Chancellor Fran Ulmer in the “State of the State” presentation given recently in New York, 35% of Alaska’s economy is Government spending. Where is the innovation in that sector? The forum’s vision of creating “business incubators, business accelerators and cluster knowledge centers around the state” can not be sustained with only the publicly-funded entities leading the way. Below you will find a video of a Native American success story – The Tanka Bar. This is the first product of “Native American Natural Foods“. The story is inspirational for rural Alaska communities – for those folks who dream of selling salmon jerky and other products to the world. However, the Tanka Bar factory, although remote, is still located on a road system connected to millions of customers. 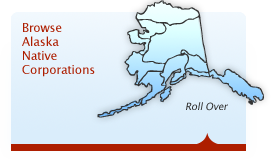 The age-old Alaska problem of “cost of goods to market” comes into play in venture like this occuring in rural Alaska. My question is: “Are there any examples of how someone has taken the disadvantages/weakness associated with entrepreneurship in Alaska and turned them on their head? Can remote location/distance from market be an advantage?”. What is the advantage of having a small population or a cold climate? 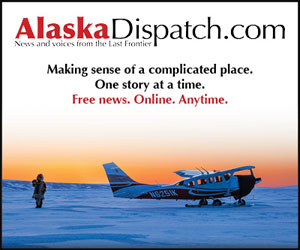 Perhaps through recent applications in new technology, Alaska can become more than a subsidized state exporting natural resources.